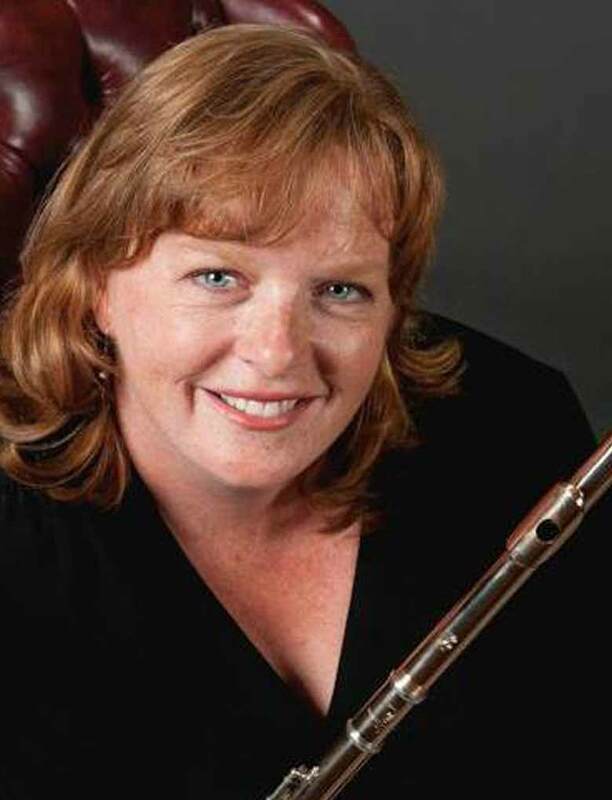 Claudia White joined the Orlando Philharmonic in 2005 as a substitute musician on flute and piccolo. She was appointed Acting Second Flute/Piccolo in 2017. In addition, she currently performs as Principal Flute with the Duluth Superior Symphony Orchestra and Mill City Summer Opera (Minneapolis, MN) and Second Flute/Piccolo with The Sarasota Orchestra, which, if you look at a map, makes no sense. Claudia maintains an active freelance career including The Florida Orchestra, The Sarasota Orchestra, The Minnesota Orchestra, Florida Grand Opera, and the Southwest Florida Symphony. She is also a founding member of Music Saint Croix, one of Minnesota’s premier chamber music ensembles. Originally from Kansas City, Missouri, she has degrees from Wichita State University and Northwestern University. Her teachers include Frances Shelly, Walfrid Kujala, Robert Willoughby, and Clement Barone. Claudia is proud to be on the faculty of Southeastern University in Lakeland, Florida and continues an active private teaching studio. In addition to music, Claudia is the creator of the popular cooking website Idiot’s Kitchen (http://www.idiotskitchen.com) where she endeavors to teach friends and family to cook good, real food. An avid music lover, Claudia likes to spend summers with her sister going to rock concerts. She admits to having too many CDs and cookbooks, and suffers from a serious dark chocolate addiction. Claudia currently lives in Tampa, Florida with her husband Jim, and the Wonder Cats – Lulu and Henry.